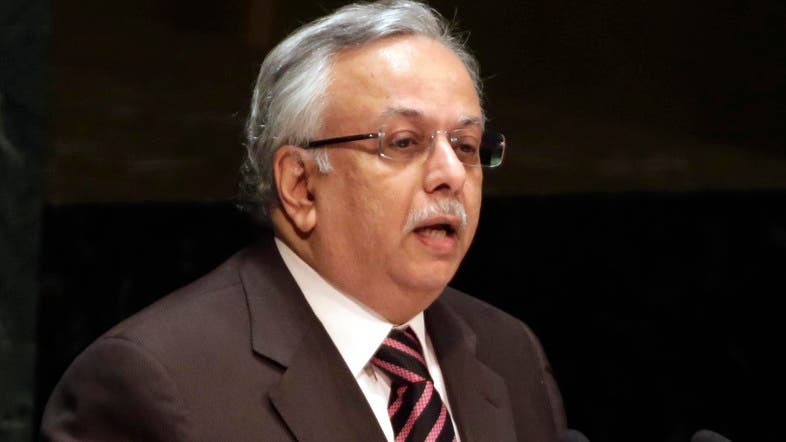 Saudi’s envoy to the United Nations said on Thursday that the Arab-led coalition “does not care” to know the sources of information cited their report, which claimed children had been targeted in war-torn Yemen last year. Abdullah al-Mouallimi insisted in an interview with Al Arabiya News Channel that instead, the coalition cares about accuracy of the information contained in the report. On Wednesday, the UN said it will not give the Saudi Arabia-led coalition in Yemen the sources of information that briefly led the coalition to be put on a blacklist, before it was withdrawn. UN spokesman Stephane Dujarric said Wednesday that it is “paramount” to protect sources of information used in any UN report, especially in a conflict area.